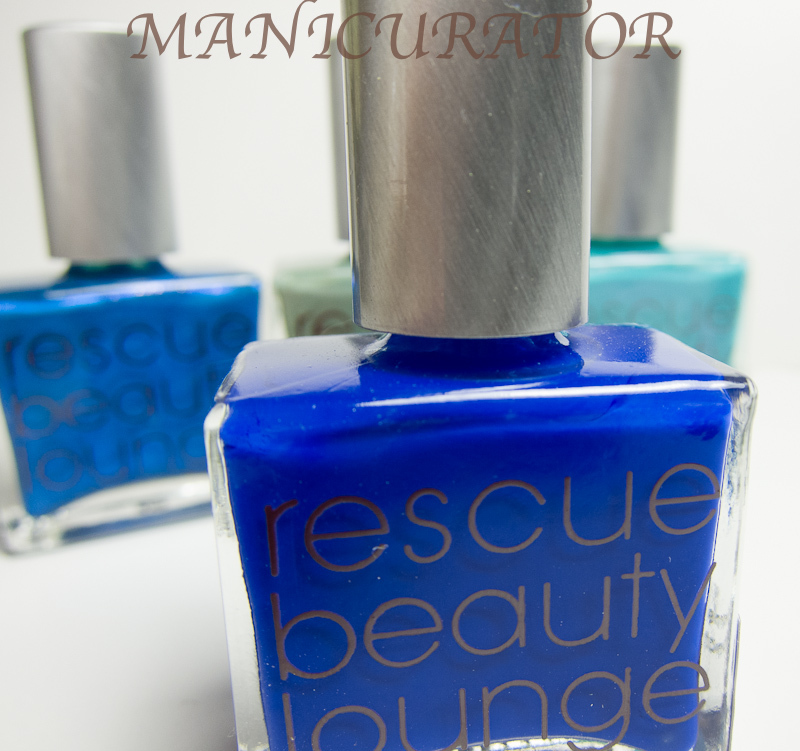 The third out of four posts showing you Rescue Beauty Lounge's brand new "Fan Collection". I purchased all four in the set during the pre-order. The collection goes on sale to the general public this Monday, April 23 at noon! Follow this link to the Rescue Beauty Lounge site to purchase. 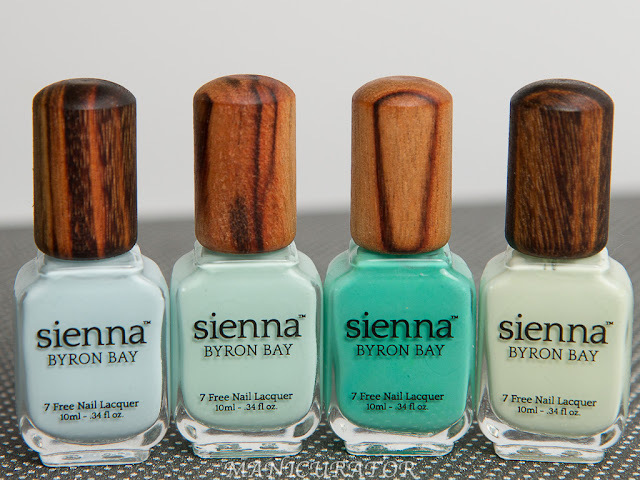 You will find a price tag, that hurts ($20 each). But, never fear, if quality is what you desire, RBL delivers. 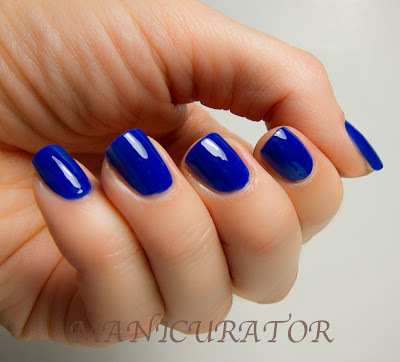 The color is a crazy beautiful deep and yet bright blue. 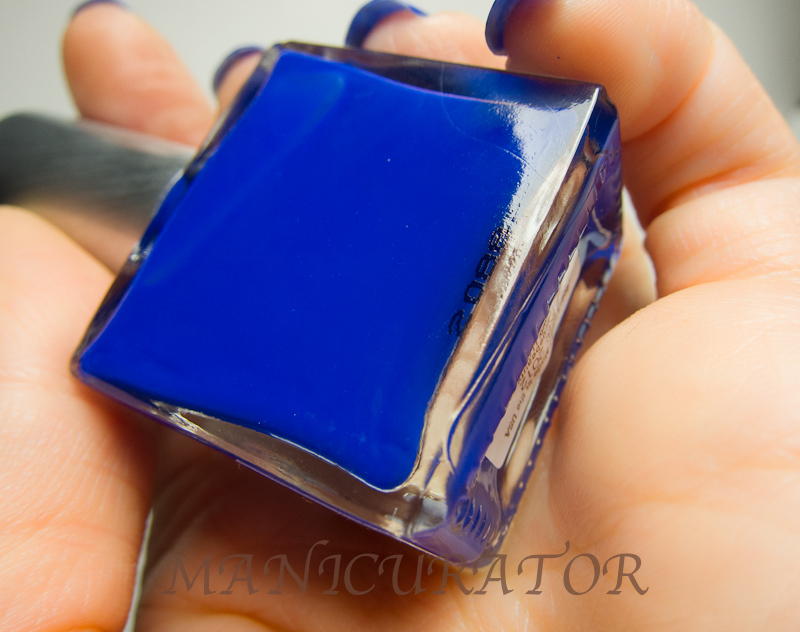 THE perfect Ultramarine blue. It jumps out from your fingertips! "Look at me. I'm blue!" I confess, I did NOT want to take this off in order to swatch the next one. It's mesmerizing. Holy moly!! And I took so many pics, it was hard to narrow it down...I wanted to post.them.all!! I love the look of this color. 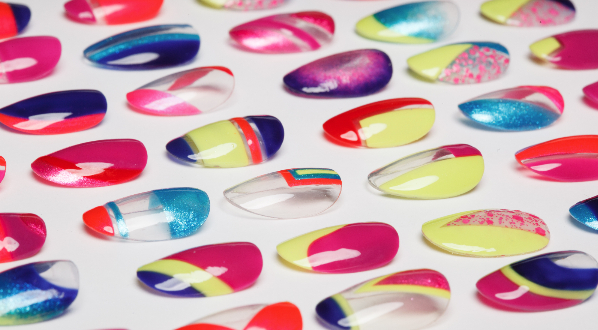 Gorgeous polish is gorgeous. Love it love it love it. Can't wait to wear this. This one is **by far** my favorite of this collection and I can't wait to get my hands on it. Thanks for the application tips.